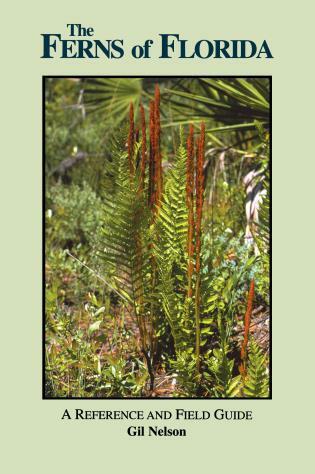 This is the first field guide in 25 years to treat Florida's amazing variety of ferns. 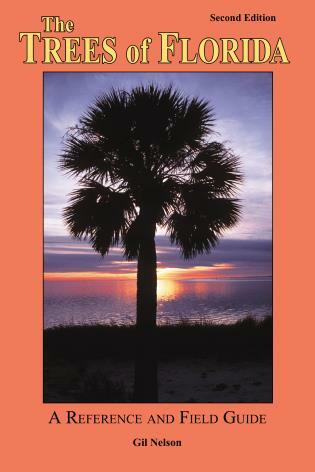 Color plates feature more than 200 images, some of which include rare species never before illustrated in color. 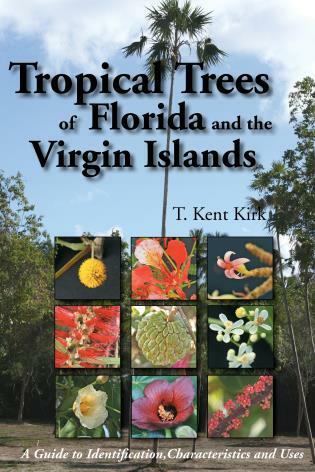 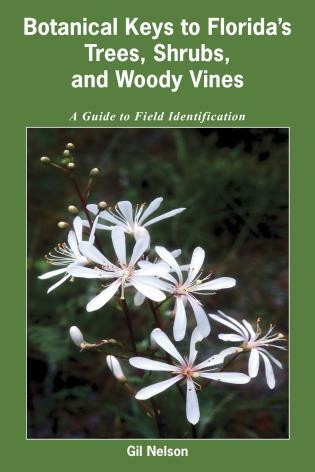 Includes notes on each species growth form and habit, as well as general remarks about its botanical and common names, unique characteristics, garden use, and history in Florida. 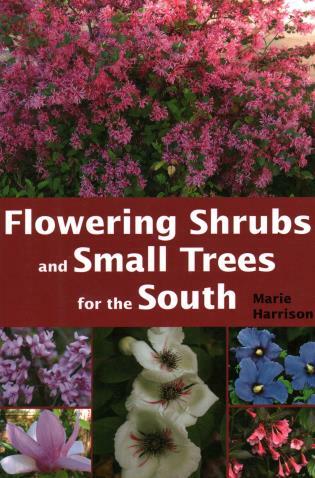 All professional or amateur botanists, plant lovers, and gardeners will want this important book in their libraries. 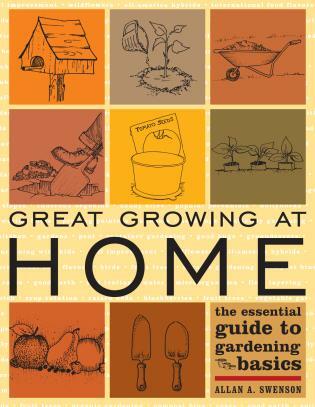 Great Growing At Home Swenson, Allan A.